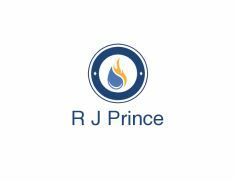 Hi, my name is Rob Prince, the owner/sole trader of RJ Prince (Plumbing and Heating). I have been in the heating/plumbing/gas trade for 35 years, serving my apprenticeship with British Gas. I believe in providing a quality, reliable and honest service, for installation, repairs and servicing work. Just give me a call for a free, no obligation quote and advice.